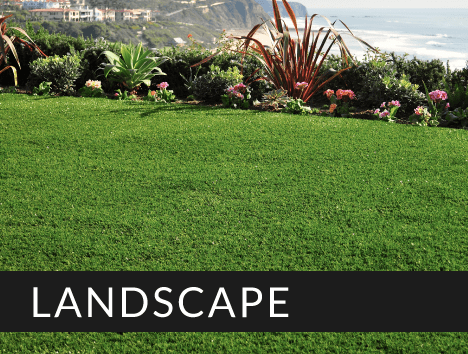 San Diego’ Artificial Grass Expert Located in Your Neighborhood! SGW San Diego supplies the latest in artificial grass technology. 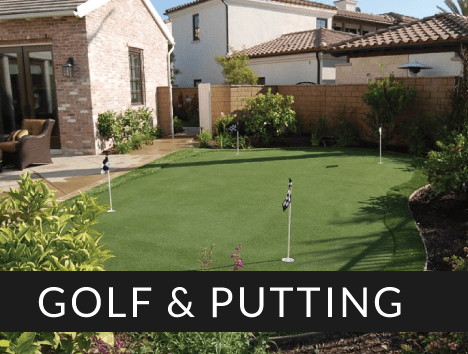 We provide homes and installation companies throughout San Diego with high quality artificial turf that looks real and stays green all year round. 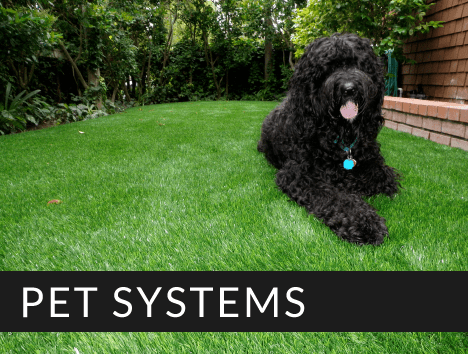 Whether you’re looking to install fake grass on a front yard, back yard, dog run, sports field or playground, our dedicated turf specialists can find the best and most cost effective solution for you. Our synthetic grass warehouse is stocked with fake grass that’s perfect for residential, commercial and industrial uses across San Diego. 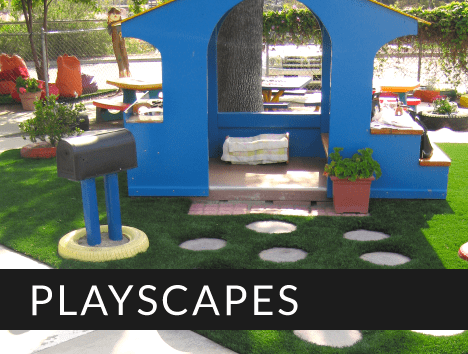 We offer a wide selection of colors, textures and synthetic turf varieties to choose from. Our artificial grass products are cheaper to maintain than natural grass, saving you or your customer’s a lot of money and time! Headquartered in Anaheim, CA.,Synthetic Grass Warehouse has opened a San Diego, CA branch to improve overall service and delivery for you. For the past decade, we have supported installation companies with our impeccable products, materials, and customer service. We are a one-stop-shop for all artificial turf needs and will promptly fulfill orders with efficiency!